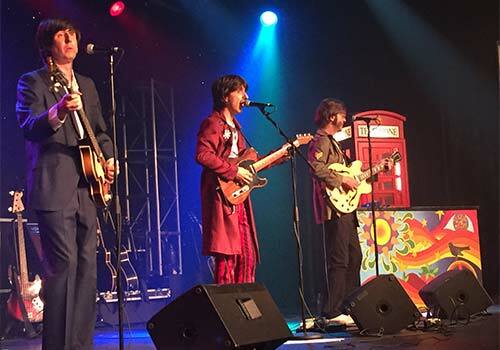 Featuring four talented musicians, actors and tribute artists—hand selected by George Harrison’s sister Louise Harrison—Liverpool Legends: The Complete Beatles Experience offers a magical experience for the whole family to enjoy. 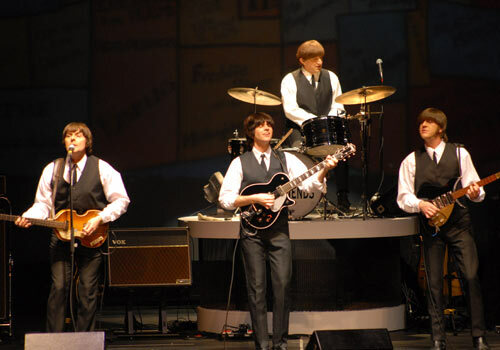 The show features songs from the entire Beatles career and into the members’ solo years, paired with elaborate costumes, vintage instruments and special effects. 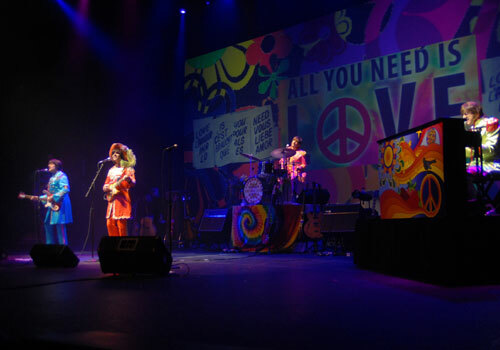 Theatre has just been painted with custom murals by award winning Beatles artist, Kimmy Bess. 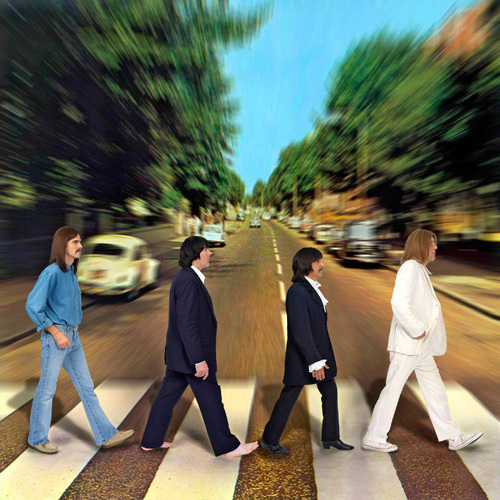 Stars of the show hand-picked by Louise Harrison, sister of George Harrison. 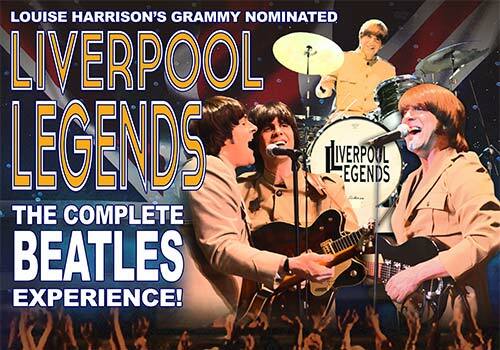 from Liverpool Legends, "The Complete Beatles Experience!" 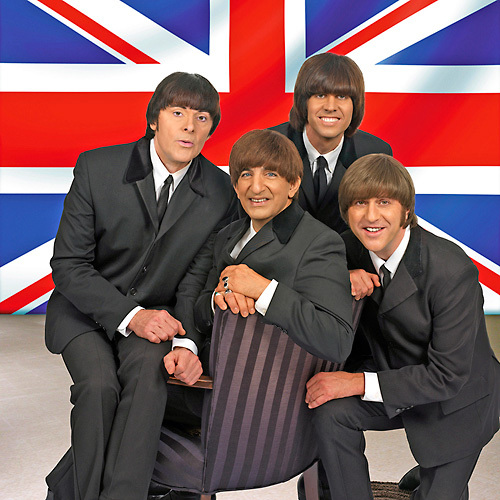 Louise’s involvement in Liverpool Legends makes them the ONLY Beatles Tribute Band with a direct family link to the original Fab Four. “Each member of the group is so close to the originals that I often feel like I’m transported back in time with the lads. 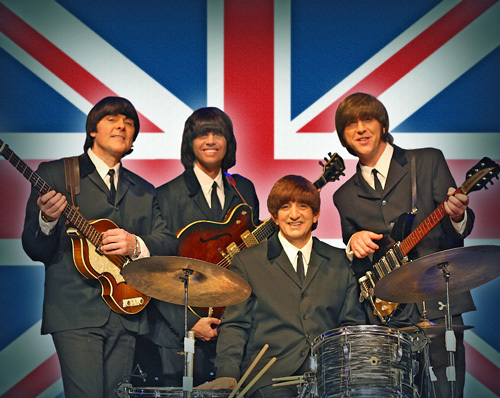 These are exactly the kind of fun loving quality musicians that my brother George would have loved to hang out with. 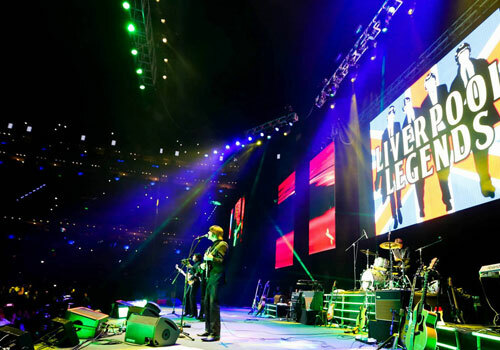 2015 was a very exciting year for the group as they toured The U.S. and internationally, culminating with a sold out performance for over 16,000 people at Arena Ciudad De Mexico. 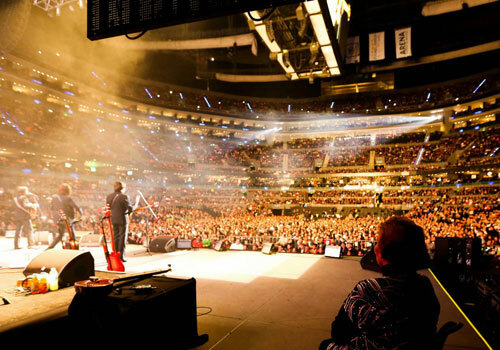 They traveled to Ecuador for three spectacular performances in Guayaquil and Quito. 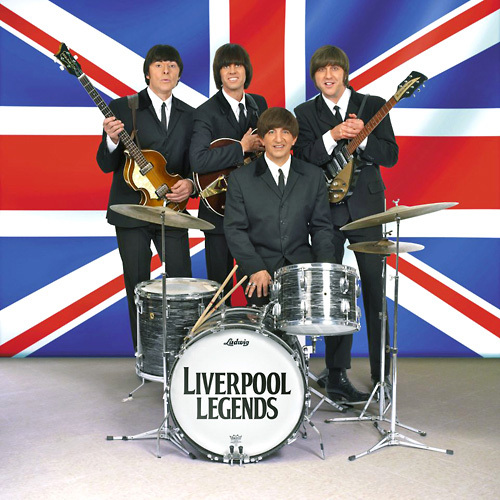 Liverpool Legends have been headliners at the prestigious Rose Bowl in Pasadena, CA, in front of 68,000 people (an audience larger than The Beatles performed for at Shea Stadium!). 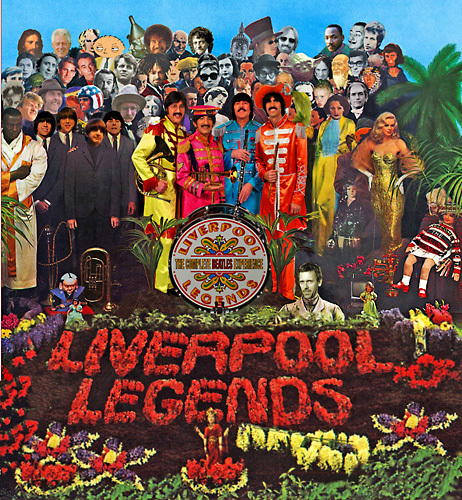 Liverpool Legends also received national attention when they re-created The Beatles famed 1966 concert at Busch Stadium in St. Louis. 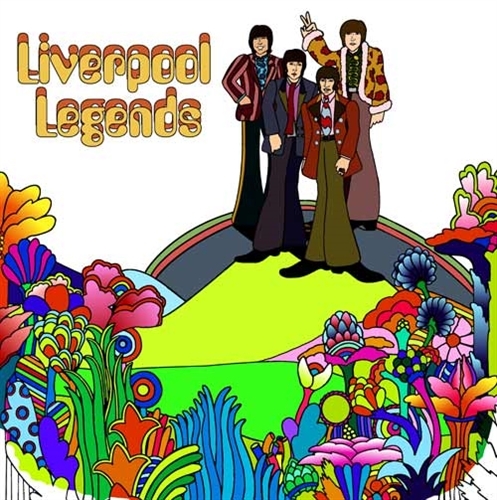 Cardinals manager, Tony Larussa was so taken with the band that he’s had Liverpool Legends flown in for several of his own private events with top stars from around the world. 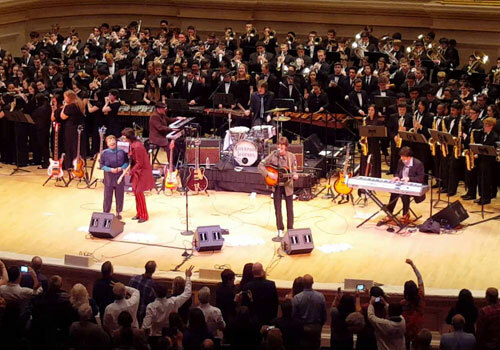 On March 5th, 2016 Liverpool Legends brought people to their feet as they performed at the prestigious Carnegie Hall in New York City where The Beatles performed in 1964 right after the Ed Sullivan Show. 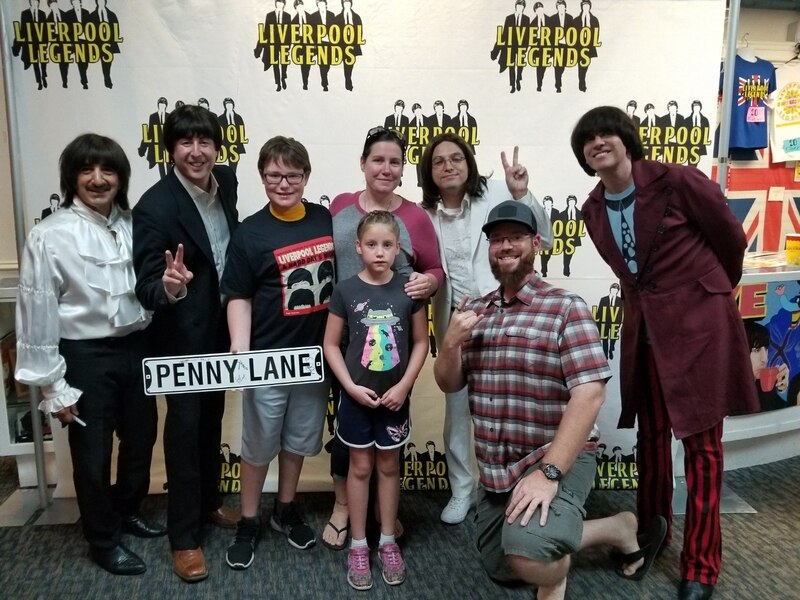 Celebrating another year headlining their own show in Branson Missouri, Liverpool Legends have been awarded Best New Show, Best Band, Best Show, and received the prestigious Visitors’ Choice Award for Entertainer of The Year for two consecutive years. 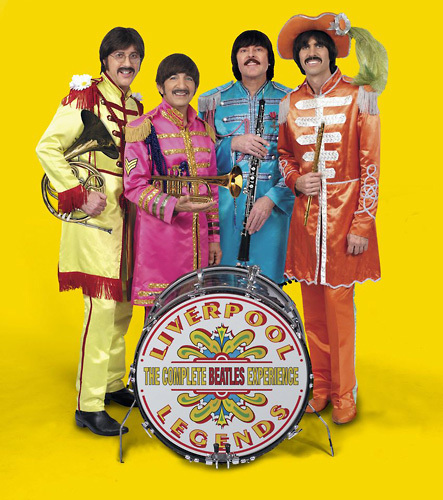 Recently Liverpool Legends were chosen over every other Beatle Tribute band in the world by top television and film producer Jerry Bruckheimer (CSI, Pirates of The Caribbean, National Treasure) to portray the band that changed the course of music and the world forever. 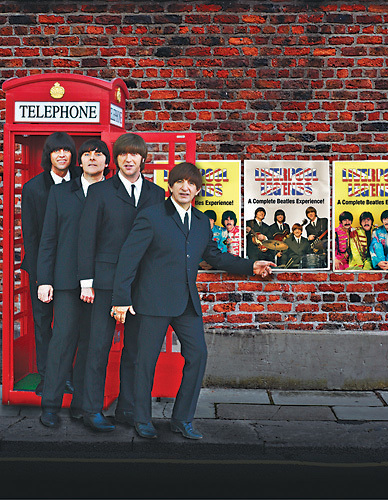 Members of Liverpool Legends have toured the world, playing in historic venues such as The Cavern Club in Liverpool and recorded at the famed Abbey Road Studios in London. 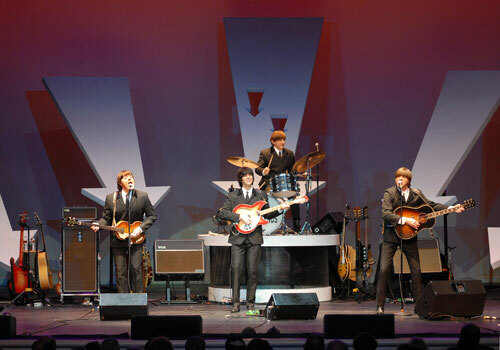 They have performed with Denny Laine (co-founder of Wings with Paul McCartney), Pete Best (the original Beatles drummer) and the Boston Pops. 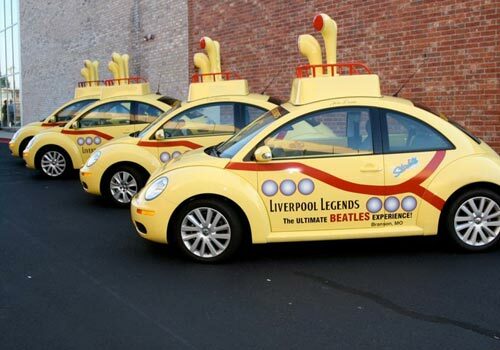 Liverpool Legends have appeared on The Travel Channel’s “Beatlemania Britain” and headlined “International Beatles Week” in Liverpool where 100,000 Beatles fans jammed Victoria Street to hear them in concert. 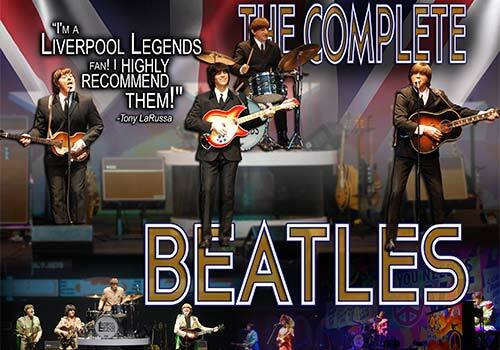 Frequently Asked Questions about Liverpool Legends, "The Complete Beatles Experience!" 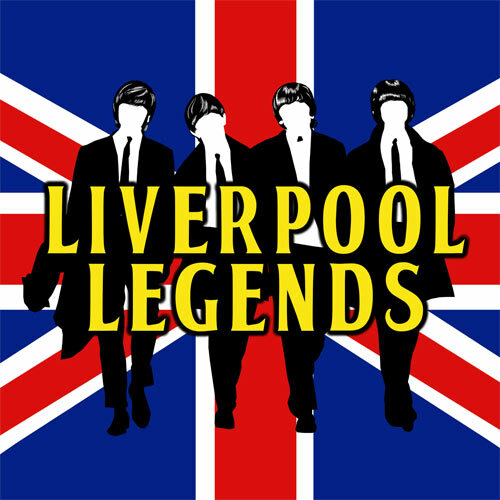 Is there a pre-show guests should be aware of at Liverpool Legends? 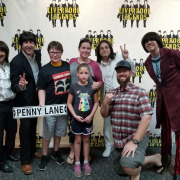 Yes, they will allow you to meet them after the show, unless they have a road show and need to leave after the performance. What is the size of the Caravelle Theatre? The theater seats about 850 people. The theater is handicap accessible, we recommend entering any special needs you have in the requests box.